Have you long envied friends and neighbors who enjoy the warm cozy glow of a crackling fireplace in their living room or den? If your answer is yes, then you have found what you have been dreaming about! 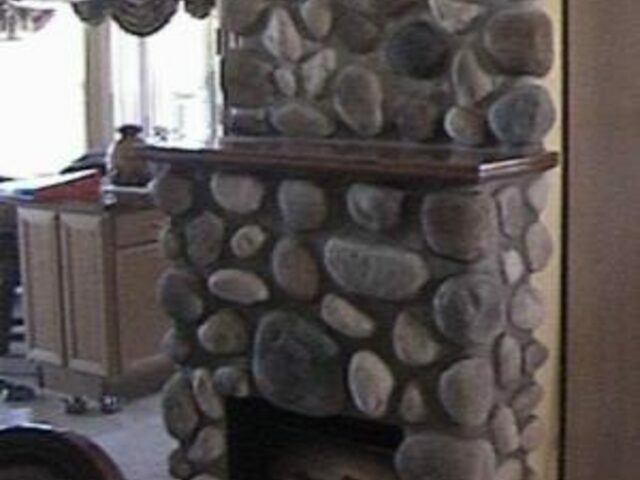 Everything your hearth desires in fireplaces, stoves, and fireplace accessories is available for you by Stoneman, Inc. You will find attractive fireplace products that blend beautifully with the decor of any home. 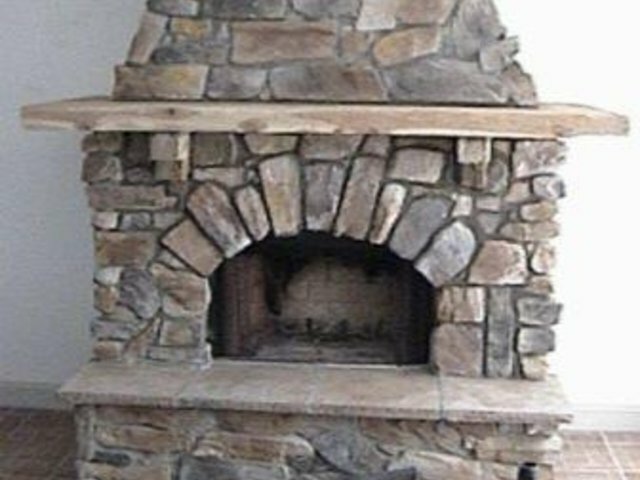 We will come to your home and help you choose from a beautiful selection of standard, free-standing, and custom-built fireplaces, mantels, surrounds, stoves, outdoor kitchens, chimneys, and fireplace accessories. 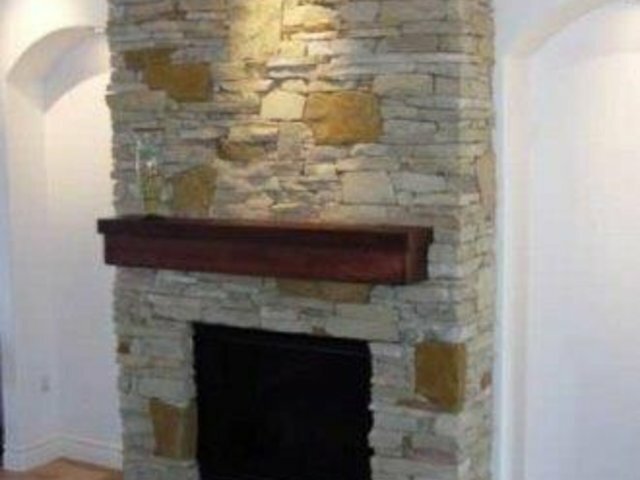 We have the necessary experience to consul you on all your fireplace needs. 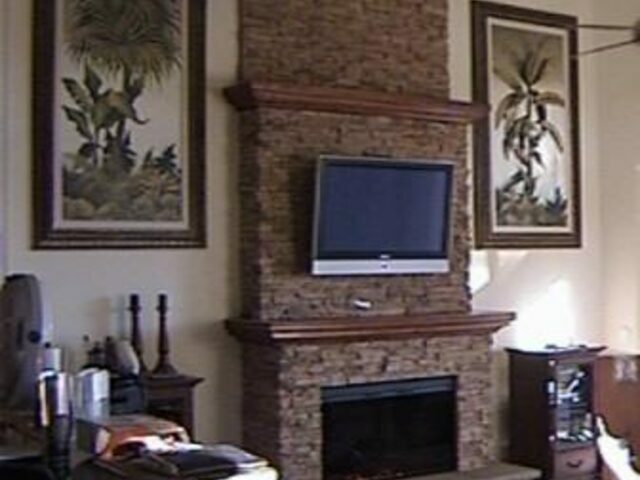 All the basic elements needed for a beautiful home available at just one place. No more running around from one subcontractor to another. We can do it all. 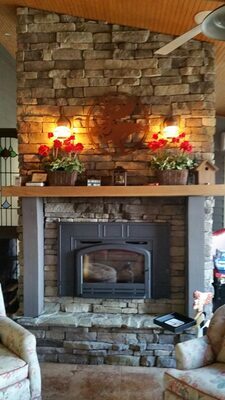 So, whether you need a new fireplace, or if you already have an existing one, but would like to upgrade or refurbish, browse through our web site, now. 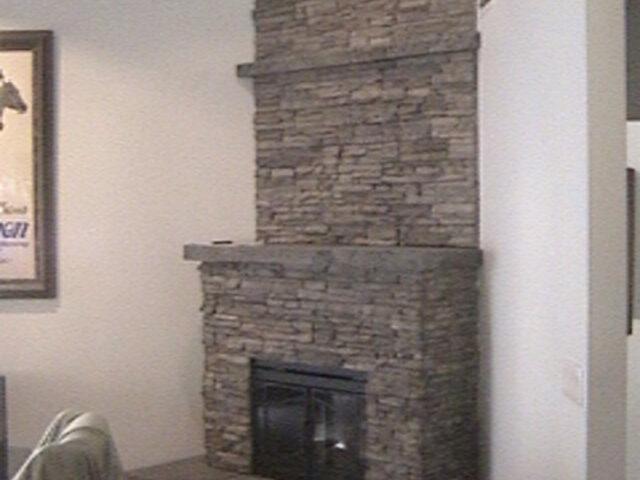 Learn about our fireplace/chimney products and services. 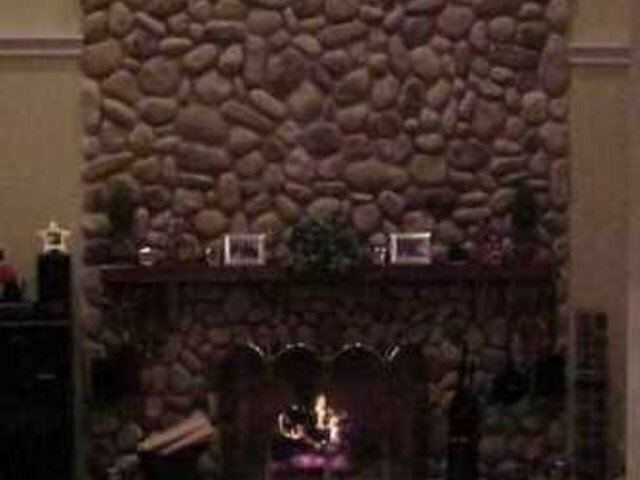 Remember, a fireplace in your home not only adds charm and beauty, but can also reduce that outrageous heating bill you pay each and every winter. 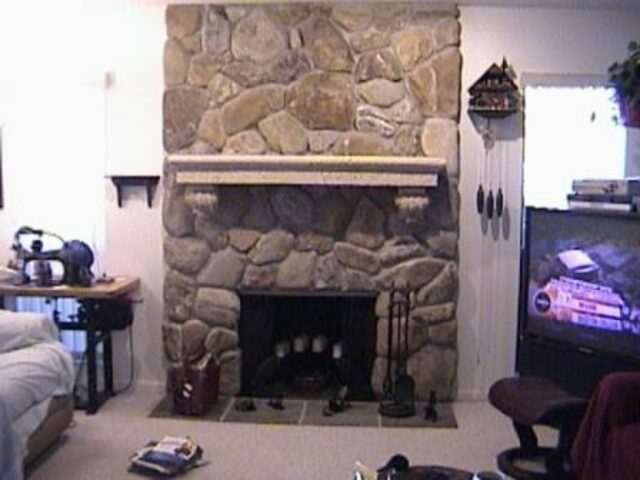 Refurbish your existing fireplace by installing a new liner, stone veneer, hearth, mantle . 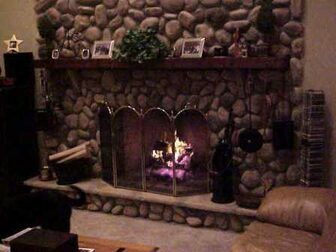 . . anything your hearth desires! 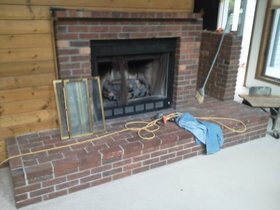 We refurbished this fireplace by removing the existing wood-bin, brick mantle, screen, and fireplace doors. 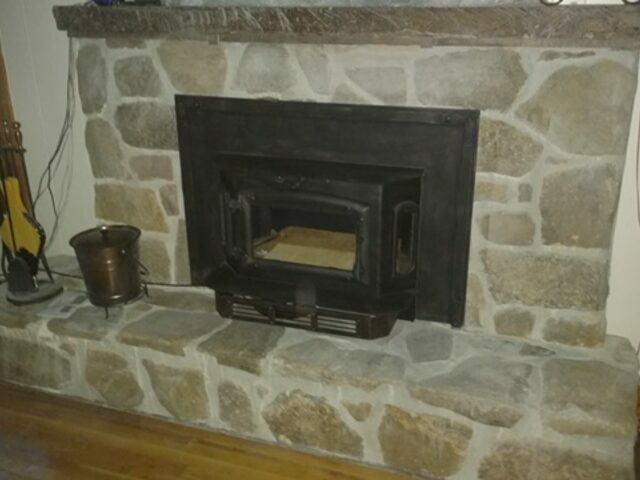 We installed a new firebrick liner, El Dorado cast stone veneer in Olive Grove Bluffstone, real stone natural cleft hearth, and 4-inch pine mantle with returns. 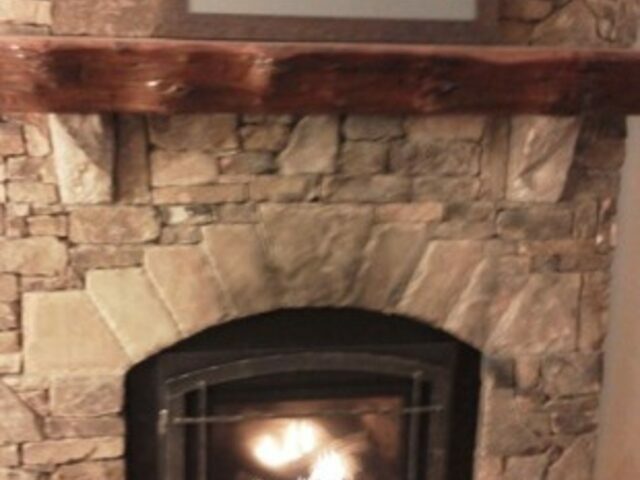 Stoneman, Inc. supplies and installs wood-burning, gas, and pellet-fuel inserts that will convert existing prefab or masonry fireplaces, which are inefficient and polluting, into effective heating systems. 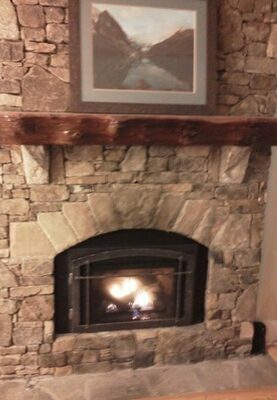 Everyone loves a fireplace, but you will love yours even more when you see the beauty and efficiency a wood fireplace insert provides! 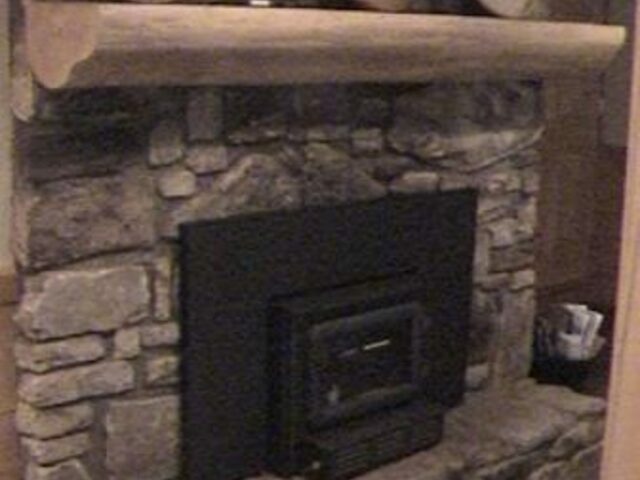 A wood burning fireplace insert is like a wood stove that has been modified by its manufacturer to fit within the firebox of a masonry fireplace. 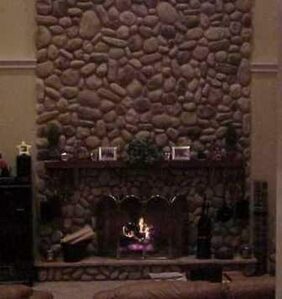 Inserts are used to convert masonry fireplaces, which are inefficient and polluting, into effective heating systems. 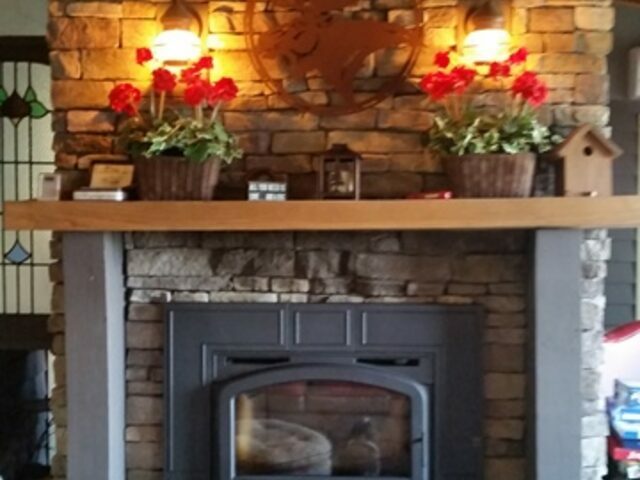 This Napoleon EP13T EPA Wood-Burning Fireplace Insert was chosen by our customers to make their existing fireplace more efficient. The EPI3T has four stainless steel secondary air tubes that supercharge the fuel burning process and generate a beautiful display of YELLOW DANCING FLAMES®. A Smart Mode thermostat which maintains the temperature, and automatic battery backup that operates the hearth even when the power is out. It is hard to beat a pellet-fuel fireplace insert when it comes to reliability, consistency, and ease of use in terms of home heating. 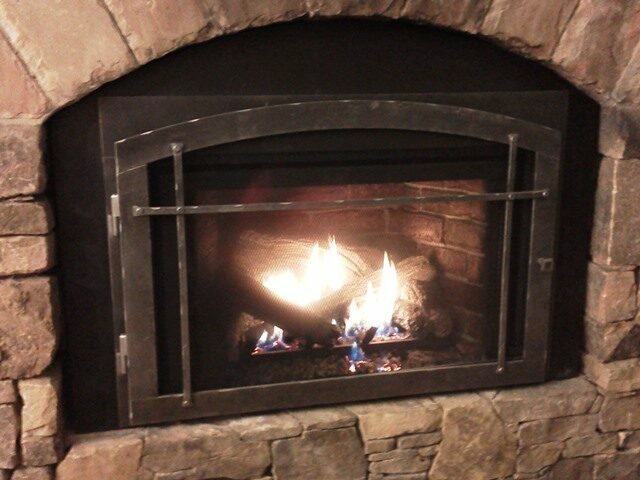 A pellet-burning system works so well because the heating process produces so little ash or other by-products. 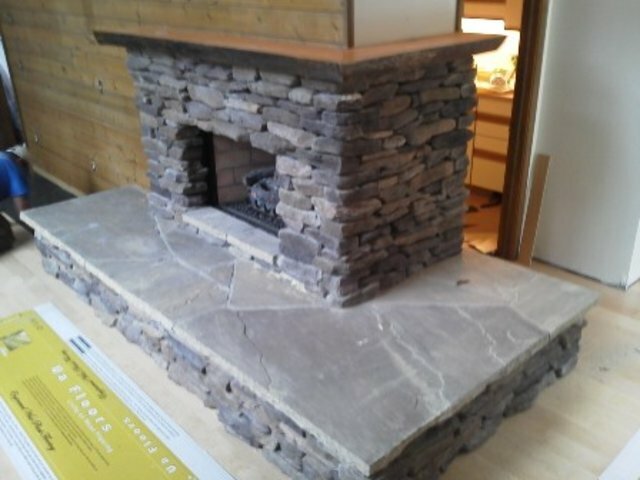 It is a very simple task to dispose of that ash and maintain the insert. 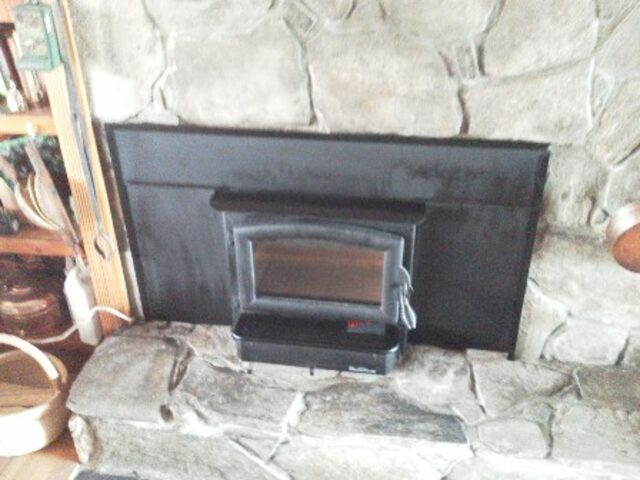 Our customer chose the Savannah “TASMAN 401” Pellet Insert because it works great and looks great. 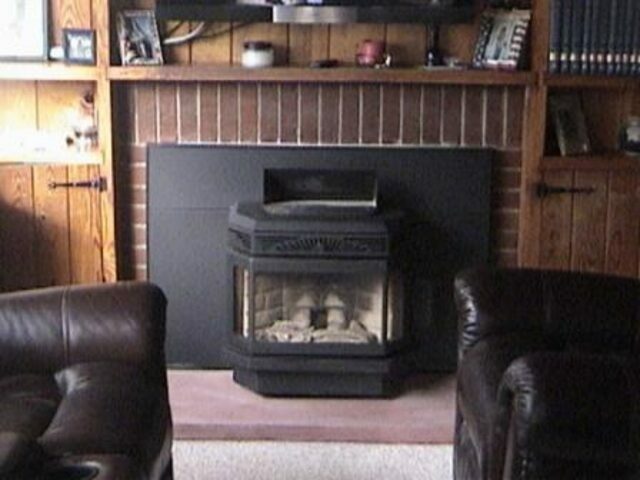 It is incredibly user-friendly, and is much less expensive than many other home heating options.